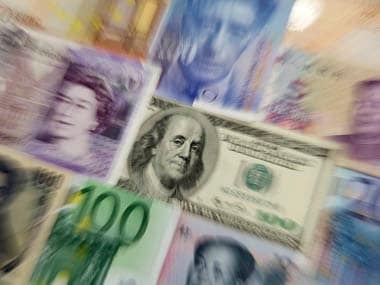 The euro's drop had accelerated the previous day after Dow Jones quoted former prime minister Lucas Papademos as saying Greece had no choice but to stick with a painful austerity programme or face a damaging exit from the eurozone. Rupert Murdoch's News Corp yesterday named Bloomberg LP executive Lex Fenwick as chief executive officer of its Dow Jones & Co unit which houses its Wall Street Journal newspaper. 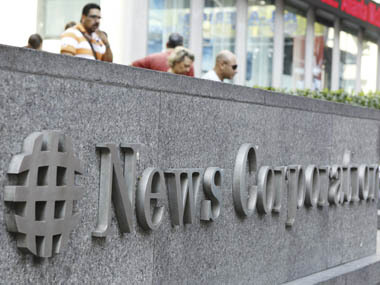 Will News Corp poach Bloomberg exec for Dow Jones biz? 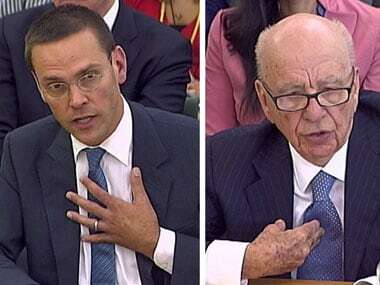 Rupert Murdoch's News Corp is in "serious talks" to poach veteran Bloomberg LP executive Lex Fenwick to run its Dow Jones publishing business. 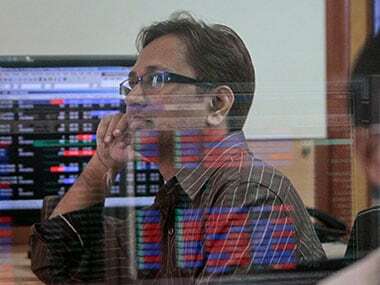 Britain's newspaper auditor today said it might investigate The Wall Street Journal's European circulation figures after a report in the Guardian accused it of propping up subscription numbers by effectively buying up its own papers. 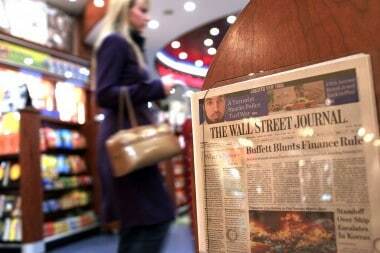 The Guardian newspaper has reported that The Wall Street Journal funneled money through third parties to a company that was buying up copies of the Journal and boosting its European circulation. 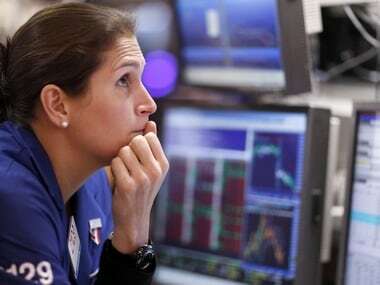 Dow fell by over 350 points or 3.61 percent at 10,766.All the companies comprising the Dow index are trading lower than their previous close. Hinton followed Rebekah Brooks, who barely a day ago had quit as the chief executive of News International, News Corp's scandal-hit British newspaper division. 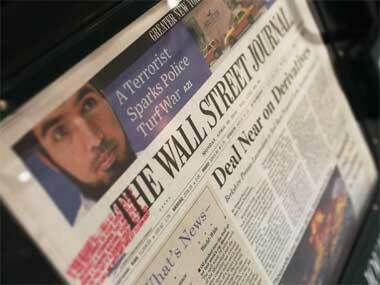 Dow Jones is publisher of the much-acclaimed The Wall Street Journal.